There are two types of embarrassment. The first is a hurt embarrassment, aka mortified. Maybe you got pantsed in a large mixed crowd. Maybe you tripped when giving your lines on stage in a play. That’s not what I am seeking for Leah. The second is what I’d call “playful embarrassment.” This is best seen when a teenager has friends over or when they’re walking in a mall with their dad. The dad really just embarrasses himself, and it makes the teen blush, smile and ask either give their dad a whack on the arm and mutter “stop it!” through clenched teeth, or they apologize to their friends for their weird dad. Fathers love their kids and, at times, have a tough go at expressing it. I do tell Leah I love her. A lot. I also hug her. And kiss her on the cheek. But as a dad there’s something sweet and fun about playful embarrassment. Dancing like an inebriated duck on stilts isn’t anything I’d normally do, but if it will make a child of mine cover their face while their friends laugh… I really can’t explain why this is so satisfying to a dad. It just is. And I can act like a fool in front of her friends. She laughs if it’s funny, and if not she just says something like, “Um… ok…” And that’s it. This is something I simply adore about my Leah. She can fend off attempts like that, and I hear stories about how she does it at school as well when peers try to get under her skin. 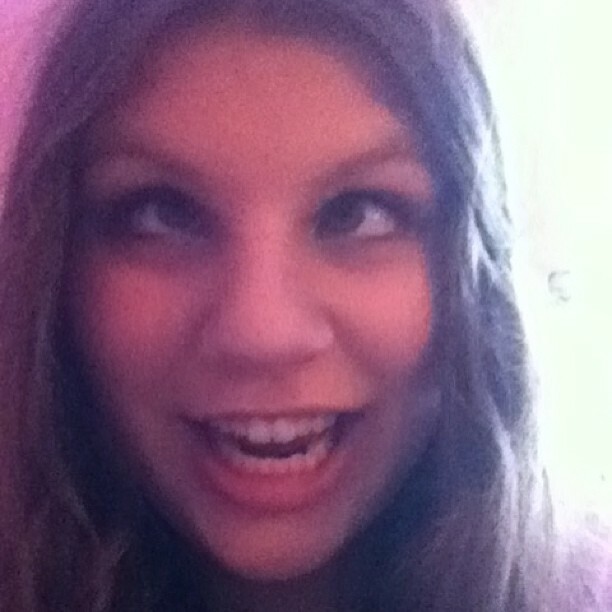 Leah I love you. I always will. And I will always also keep trying and hoping to be more like you in this way and in so many others. 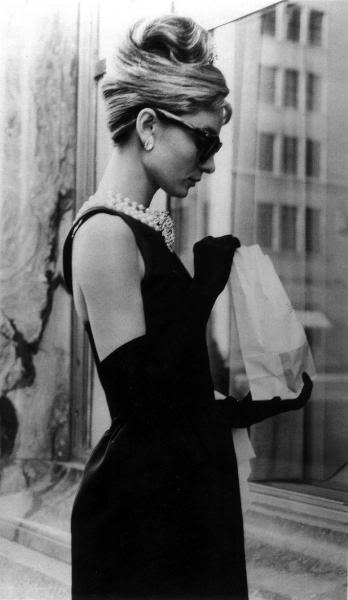 Congratulations Breakfast at Tiffany’s. This is your week. Best Actress: Donna Reed in It’s a Wonderful Life. 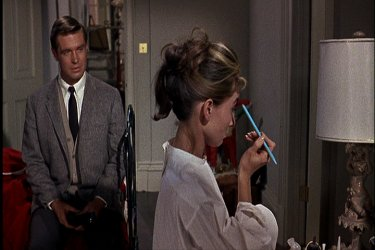 Best Actor: George “Hannibal” Peppard in Breakfast at Tiffany’s. 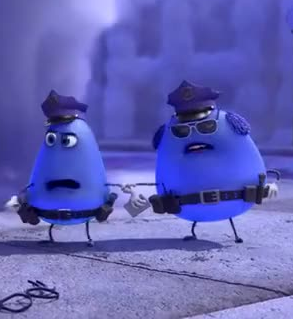 Best Quote: “Forget it Jake… it’s Cloudtown.” — Mind Worker Cop in Inside Out. And might I add that I love Leah’s choices for movie of the week. Which reminds me, her unshakable-ness translates to her tastes too. She likes what she likes and isn’t swayed easily by others. 10. Taking her to see Finding Nemo in the theatre (she was 4). 9. Seeing her give the Four Horseman hand sign on the ultrasound screen while she was in the womb. 8. Sitting in the passenger seat while she drove a car for the first time. 7. Watching her face when we told her that we were going to Disney World the next year (she was 10). 4. Laying with her on her little bed early in the morning while “Chasing Cars” by Snow Patrol played on the radio in the background, neither one of us wanting to get up and go to school/work. She was 6. 3. Wrestling with her. She was The Queen and I was The Hash-Slinging Slasher. 2. Watching her meet Clifford the Big Red Dog on Main Street in Sussex. She hugged him, then posed for a picture. It is also my daughter Leah’s birthday this month. So, in honour of her 17th special day, Leahbelle chose the following movies for Movie of the Week nominations. Which one would you pick? I live 45-75 minutes away from three different cities, and my favourite place to go in all three is the movie theater. If I had a choice to receive a gift card for a restaurant, favourite store in the mall, or a movie theater, it would be no contest. I’m like a kid when I’m there. Walking into the building, sometimes even walking along the side of it, the experience starts. Movie posters! Every time I end up leaving the posters sooner than I want to. Not only is it fun to see what’s out and what’s coming soon, but also they just look so cool. 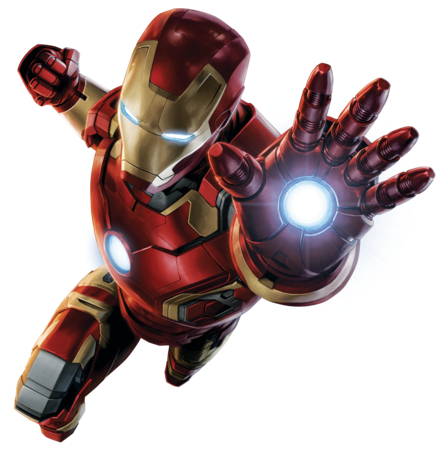 They give clues to what the movie may or may not deliver. They are creatively fashioned and even communicate moods. For me it’s the best form of window shopping. And now it’s confession time for me. 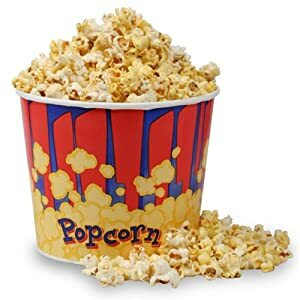 Here goes… I have a very difficult time not buying a bag of popcorn from the theater concessions. Phew, glad I got that off my chest. Being both a Maritimer and a descendent of Scottish heritage, buying anything at all at a theater is scandalous. Even sinful. “That’s where they git ya!” I’m so cheap I even refuse to pay attention. I mean, I went bald just to save on haircuts for crying out loud. Then we nestle into our cushy seats and watch the pre-show. Too many commercials, but I’m used to it now. When I watch hockey, wrestling, TV shows, or even when driving down the street, commercials are yelling at me from every angle. I’ve learned to shut it out. (Though I do boo when they show commercials in between the previews and movie. Telus, I’m this close to boycotting!) This is a good time to read the movie magazines you can get for free in the theater hallway. Or, a good time to talk to your friend. Depending on the movie, you can probably pick up a conversation with a stranger sitting behind you. Say what you want about Trekkies, comic book nerds and Star Wars geeks; but, if you’re at one of their movies, they’ll see you as a familiar friend just because of what you’re about to watch together. I guarantee you can start a nice convo with anyone there without breaking a sweat. And the previews. Who doesn’t love them? Usually I try to avoid seeing trailers because I like knowing as little about a movie as possible before seeing it. But in the theater it’s totally different. I watch them, enjoy them, think about whether I want to see each movie, and frankly I get cranky if I’ve arrived too late and miss seeing them. Of course watching the movie is the highlight of the experience, unless the movie itself quickly becomes a disappointment. But even then, you get to have that after-movie conversation with your friend and/or date about what you didn’t like about it. The whole thing is awesome! When Joy and I go on a date, plan A is always a movie. If there’s nothing we think we’d both enjoy we usually go to Chapters, hang out for a couple of hours and buy a book. None of this week’s nominees have I seen in a theater. Though my favourite of the three would be The Godfather, if I had a choice to watch one of them on the big screen it would be Jaws. If I was to watch Grease on a big screen I would rather it be at a drive-in, for obvious reasons. Congratulations Grease. This is your week. Best Actress: Olivia Newton-John as Sandy in Grease. 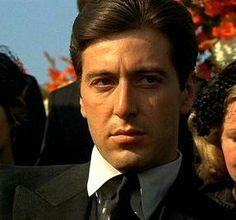 Best Actor: Al Pacino as Michael Corleone in The Godfather. Best Quote: “That’s some bad hat Harry.” — Roy Scheider as Brody in Jaws. A lot of great people were born in this decade. 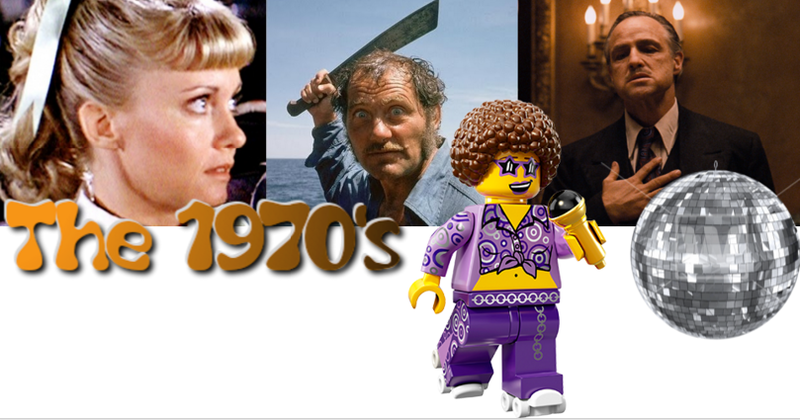 Which 70’s blockbuster do you think needs to be our Movie of the Week? One of the dearest-held values in our society is humility. And not only that: genuine humility. If I thought it was just plain ol’ humility it probably wouldn’t be so hard. Genuine humility is tough. You can’t just do humble things and have people admire you for it. Most of us are highly skeptical of such things. We have to be able to sniff out the genuineness. Someone serving at a soup kitchen might just be hoping people are noticing. Someone who dresses very modestly might suffer more from a low self-image than humility. How do we know they really are humble? When someone has the ability to laugh at themselves and not take themselves too seriously, we tend to be more accepting of their humility as genuine. Yet it can be so difficult to incorporate in our own lives. Back in college, my cousin used to keep all of us entertained in our dorm room by telling stories of his misadventures. We would laugh hysterically at tales of mistakes and unfortunate circumstances. I loved hearing those stories and not for a second did I deduce that he was somehow less of a person for them. Quite the opposite. Yet, ironically, any of these stories happening to me would somehow magically become unfunny (in my mind anyway). In my brain the story now becomes more about me being weak, not admiringly funny. Happens to my cousin: he’s a funny guy. Happens to me: What’s wrong with me?? Spoofs are wonderful for this reason. It’s like they hold a mirror in front of our faces so we can see how silly we look and act. And the choice is ours to either laugh or cry. Mel Brooks spoofed horror movies with Young Frankenstein; silent films with Silent Movie; westerns with Blazing Saddles and space epics with Spaceballs. 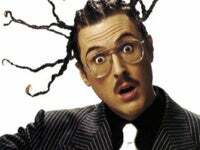 Weird Al spoofed so many artists from Nirvana to Lady Gaga, but not all of them chose to laugh at themselves and be ok with his parody. Prince was especially guilty of this. Some, like Coolio, were upset at first but later apologized for their behaviour. At some point you’re going to look in a mirror today. Will you be able to smile at the wrinkles, dark circles, pimples, extra chins or disproportionate nose/ears/forehead/etc? Will you take yourself just serious enough to appreciate what you see? The rest of us do when we look at you, you know. Congratulations Blazing Saddles. This is your week. Best Actress: Madeline Kahn as Lili Von Shtupp in Blazing Saddles. 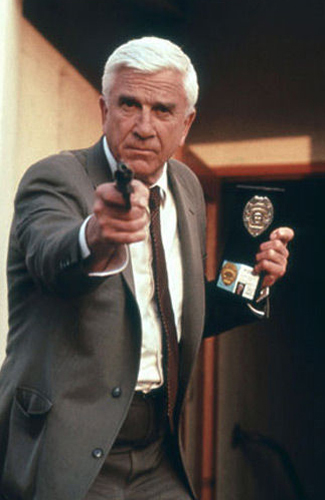 Best Actor: Tie between Rick Moranis as Dark Helmet in Spaceballs and Leslie Nielsen as Frank Drebin in The Naked Gun. Everyone loves a good parody movies. Once again, I left out a movie in this week’s picks because it is too much of an obvious winner: Airplane. 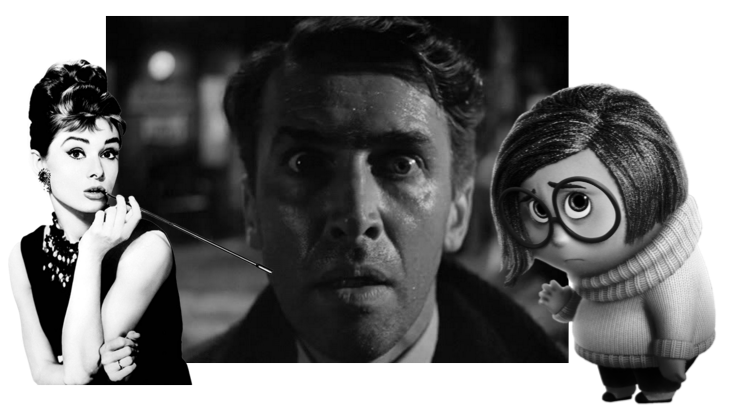 Which one of the following do you think ought to be a close second and, therefore, this week’s movie?